Purgatory/Dream Session Concert Series: Rakeem Miles | Winter Animal Noise Game | Should We Start Winter Season? Summer Concert Series: Amanda Shires | Game: Amanda Shires Inane Desires | Where's the Nearest Sheetz??? Summer Interview Series: Sting & Shaggy | Zoinks Shaggy The Police Got Me | Does It Sting? Summer Concert Series: Trampled by Turtles | Turtle Girdle | A-Bombawits! Fall Concert Series: Carach Angren | Matt Out, Trey In | Happy or Angren? Fall Concert Series: Broncho | Galaxy Series Day 1 | Trek/Wars? Weekly Recap | R.I.P. Sir Squirt | Needle in the Haystack | Guess That Gourd | Autumnawitz! | Uggs or No Uggs? Meet the man responsible for keeping the Williams Street fish happy and healthy. FishCenter’s resident judge, Andrew Choe, agrees to a date with Dani, a tough talking girl from NYC. Enjoy these highlights from their emotionally revealing evening. Follow FishCenter's yellow wrasse to his final destination. Almost 28 Minutes of Music! 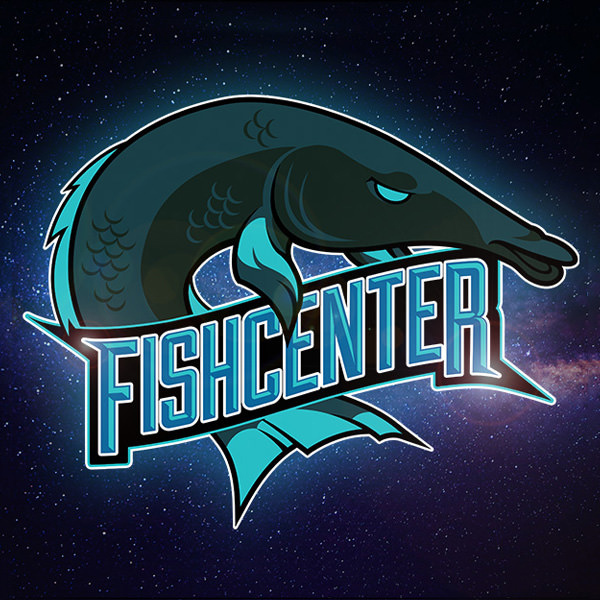 Spanning the Entire History of FishCenter Live! Ed Lover visited FishCenter and told the greatest Mike Tyson story ever told. Andrea Gibson performs 'Boomerang Valentine" off the album HEY GALAXY. Tom Green plays Winter Animal Noise Game on FishCenter. Lucy Dacus performs for the fish. Injury Reserve "All This Money"
Injury Reserve visited the tank and immediately blended in. Neko Case "Last Lion of Albion"